Dhaka, 16 May, Abnews: Are you dreading the perpetual sun exposure that comes along with summer? 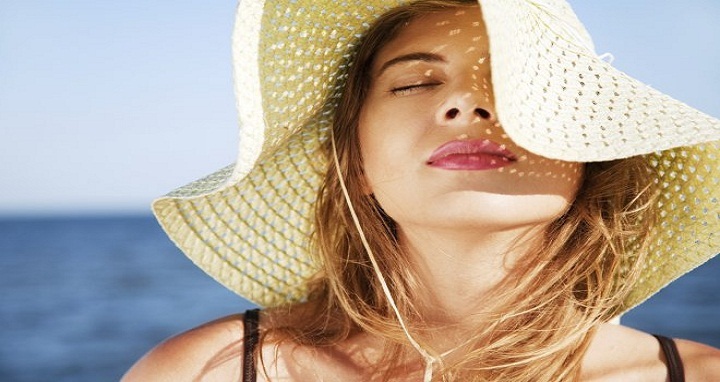 Take adequate precautions to avoid sunburn, say, experts. Try staying out of the sun between 10 a.m. to 6 p.m.: The sun is at its strongest during these six hours. If possible, try and avoid keeping any activities during these hours. But in case it is of importance, try and stay in the shade as much as possible. Always use sunscreen: Never step out in the sun without applying sunscreen. Apply sunscreen at least 15 minutes before going out and try and reapply every two to three hours. It is advisable to use a sunscreen with a sun protection factor (SPF) of 15 and above. Don’t be lenient when it’s cloudy: A cloudy day can give a false sense of security, but unfortunately, the sun rays can even penetrate through the clouds and can give you sunburn. Even when it’s cloudy, remember to keep reapplying sunscreen. Don’t ignore lips, ears, scalp and feet: Lips, ears, scalp and feet are the common parts which we usually forget to cover. Many lip balms nowadays come with SPF. For your feet, either wear covered shoes or socks to cover them, while your head and ears can be covered with a scarf. Don’t forget to apply sunscreen on your feet and ears too. Don’t forget sunscreen on the beach: Wear a sunblock especially in coastal areas or while you’re in the water as the body tends to feel more burn in scorching heat when you are in the water. After-sun measures: Always make sure to develop and maintain an after-sun routine like applying cooling lotion or coconut oil on sunburnt areas to avoid sunburn and soothe affected skin. Applying aloe vera on sunburnt areas also helps soothe sunburn, removes tan and helps reduce in stretch marks. Consume vitamin enriched foods: Consuming Vitamin D rich foods like fermented cod liver oil help supplement vitamin D balance in your body and build a stronger immune system against sunburns.